Sign up and receive Property Email Alerts of Freestandings for sale in Grange, Pietermaritzburg. Lovely house in a beautiful Surbub!!!!! 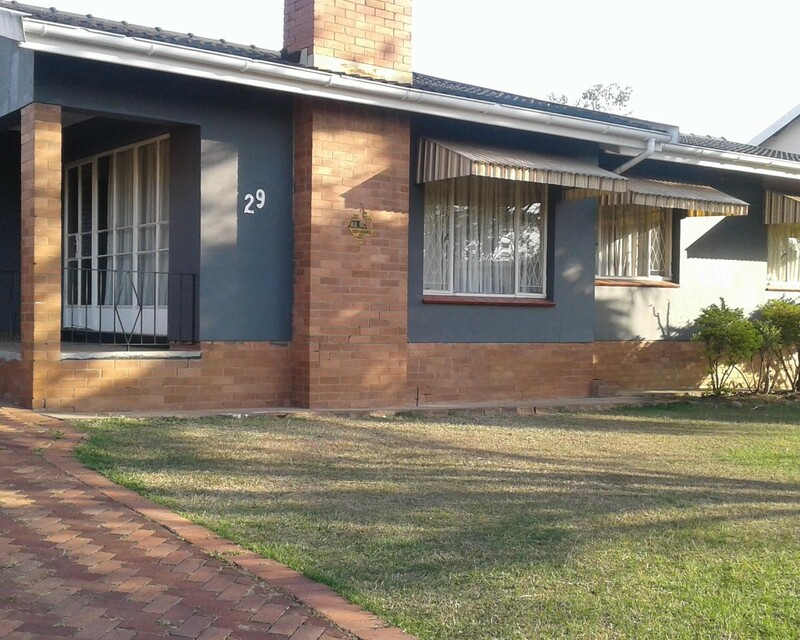 Tucked in a beautiful neighborhood of Fairmeade, is this lovely 4 bedroom house boasting a spacious lounge with a fire place, dining room, fitted kitchen, 2 bathrooms, 1 garage, 1 carport and two out buildings. All this is in a big yard with a beautiful, well looked after garden. This house is looking for you to make it a home. Sign-up and receive Property Email Alerts of Freestandings for sale in Grange, Pietermaritzburg.